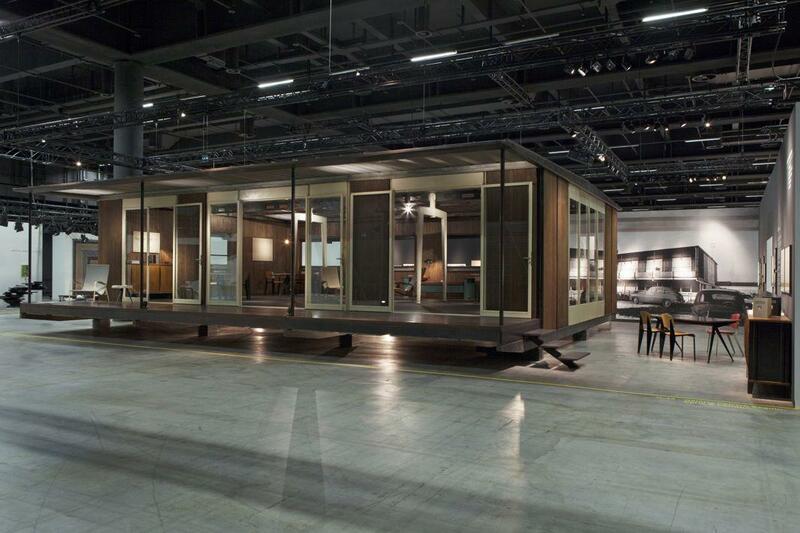 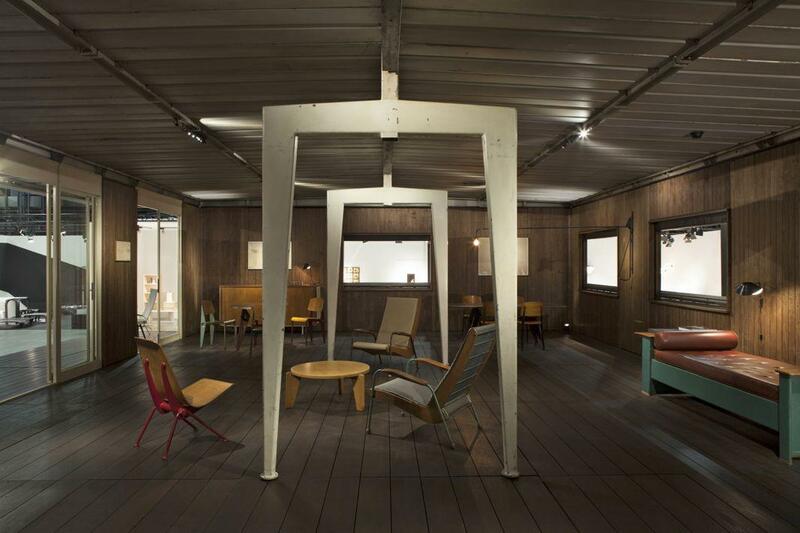 Galerie Patrick Seguin presents Jean Prouve’s Maxéville Design Office during the Design Miami/ in Basel, Switzerland. 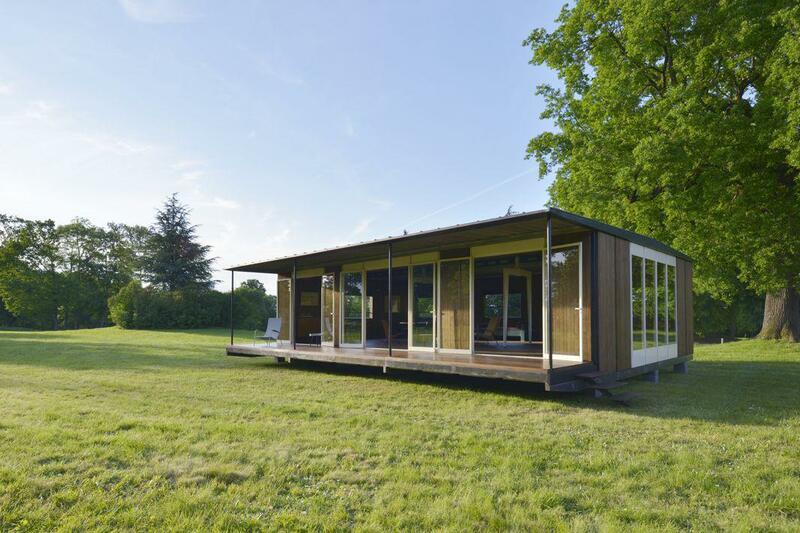 Jean Prouvé’s 1948 Maxéville Design Office, renovated in 2015 by Galerie Patrick Seguin and recently reconstructed in Nancy, France. 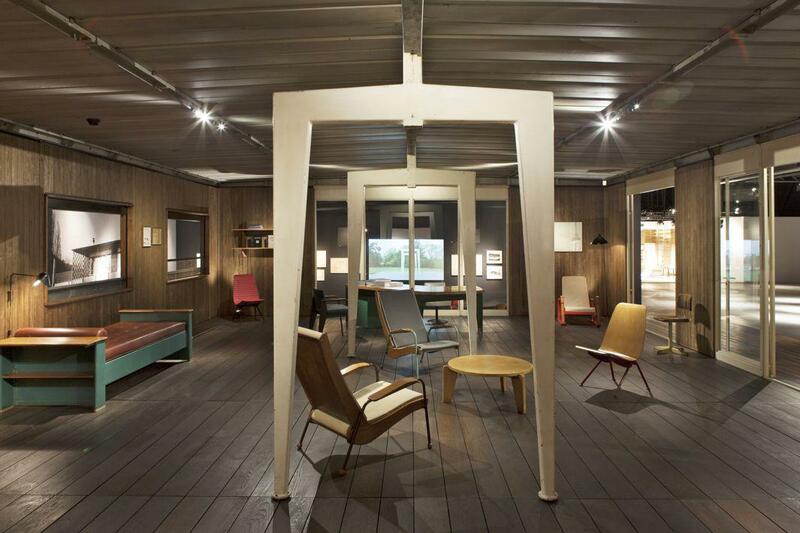 For the past two decades, Parisian gallerist Patrick Seguin, who specializes in 20th-century design, has been devoted to showcasing his collection of demountable structures by French midcentury architect and furniture designer Jean Prouvé (1901–84). 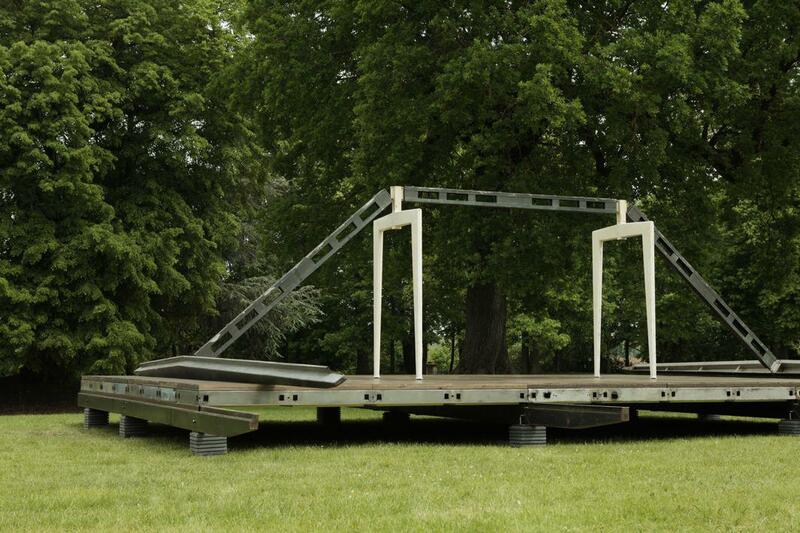 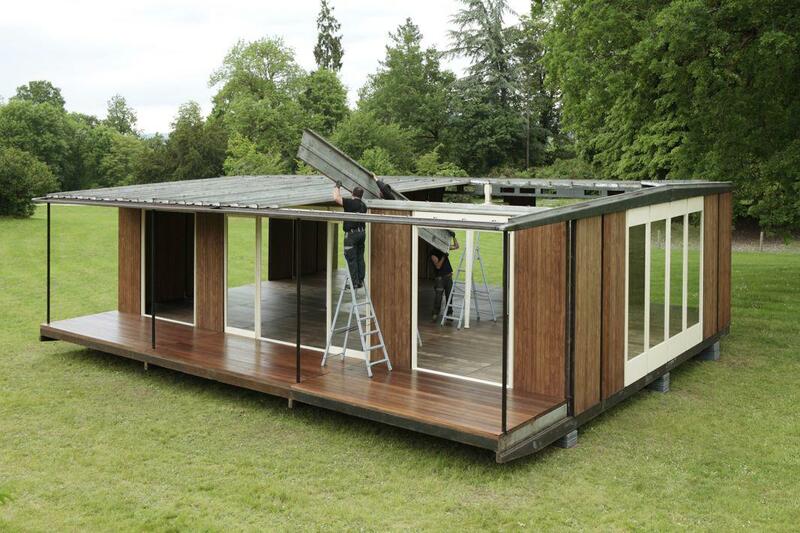 Restored by Galerie Patrick Seguin in 2015, Prouvé’s Maxéville Design Office (1948) is being erected during the Design Miami festival taking place in Basel, Switzerland, until Sunday. 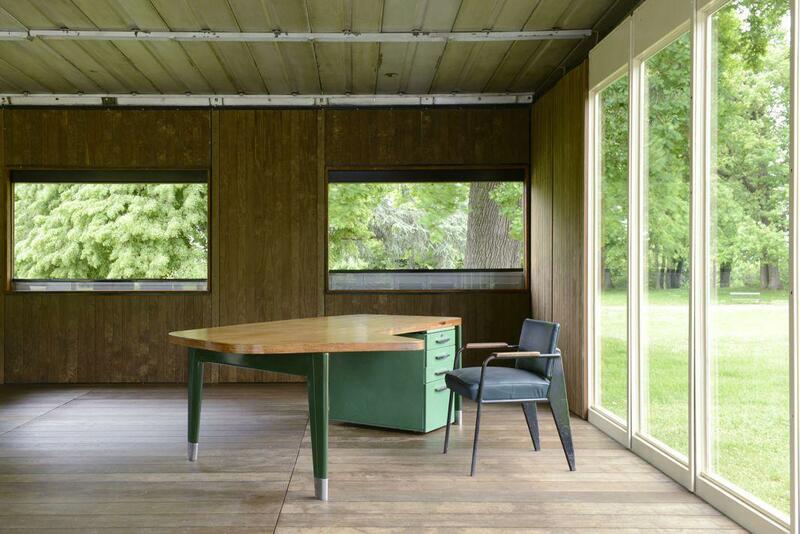 Prouvé was an innovative architect and furniture designer who collaborated with Le Corbusier and Charlotte Perriand. 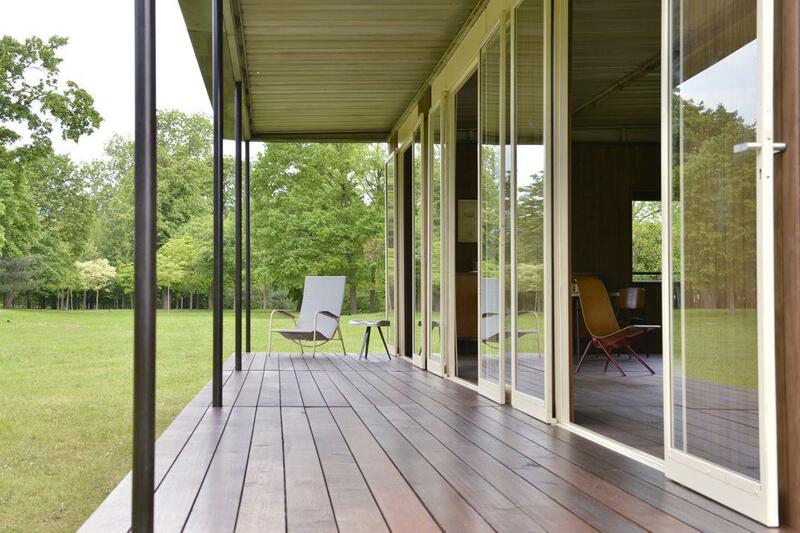 He built stylish, practical furniture that is still coveted today, as well as structures that could be easily dismantled and moved, including furniture for hospitals and office buildings, World War II army barracks, and temporary postwar schools and housing for refugees. 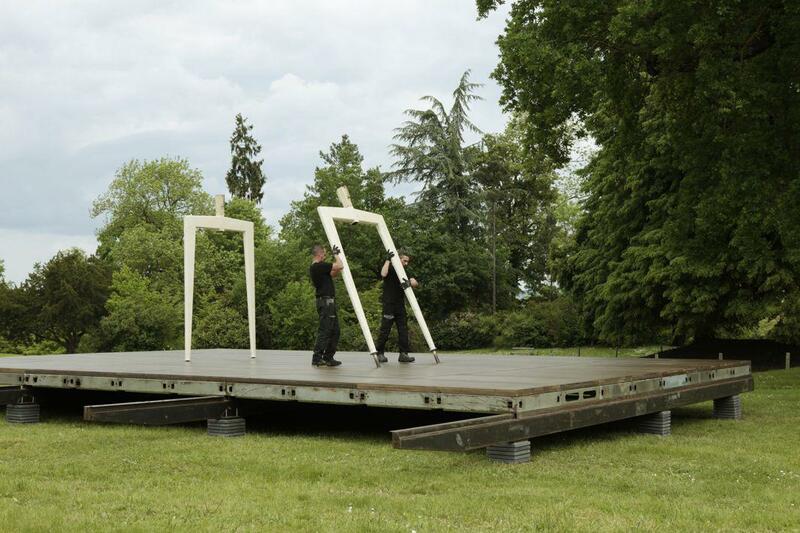 “The Prouvé blend of avant-garde spirit and humanist concerns has lost none of its relevance,” the gallery said in a press release. 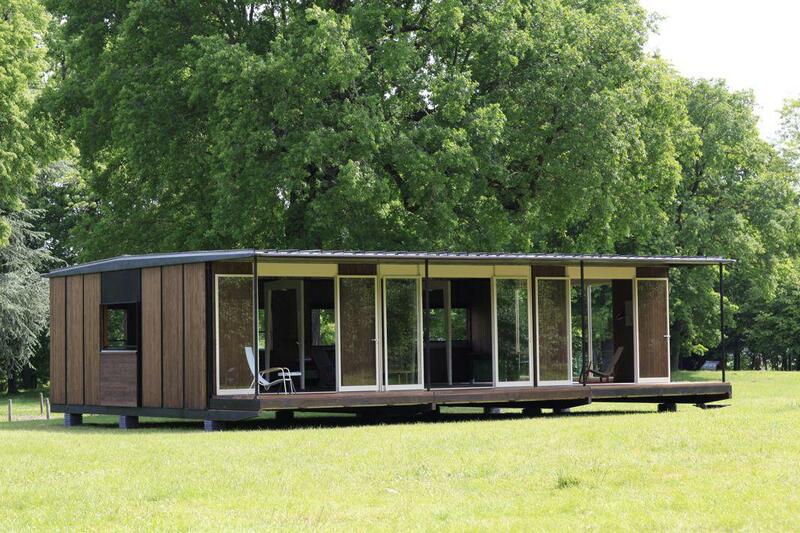 But Prouvé’s model didn’t take off, and the prototype was eventually set up in 1952 in Maxéville as the Ateliers Jean Prouvé Design Office. 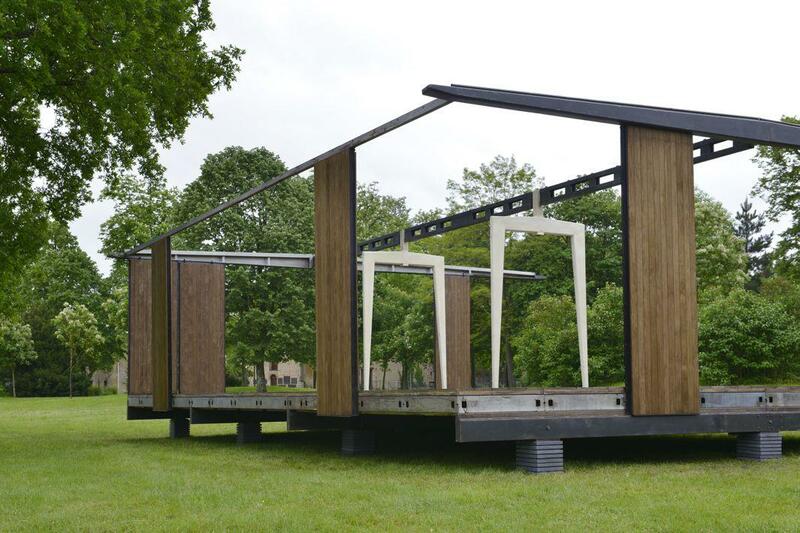 Prouvé left the company the following year after a dispute with majority shareholder l’Aluminum Français, and “the buildings bearing his stamp were demolished or demounted,” the gallery said, apart from the Design Office, whose original panels were cladded over. 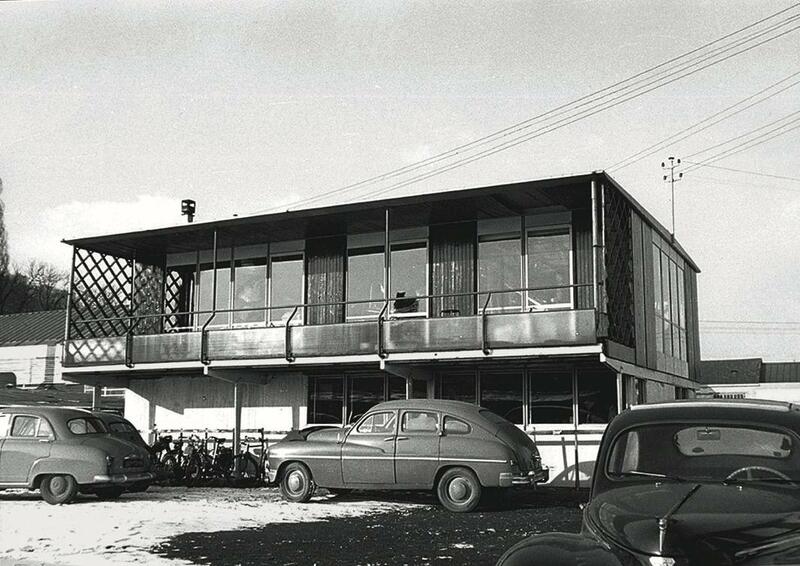 In the more than 60 years that followed, the building served as the office of a plumber, a restaurant, and a swingers’ club called Le Bounty before it was rescued by Seguin in 2015. 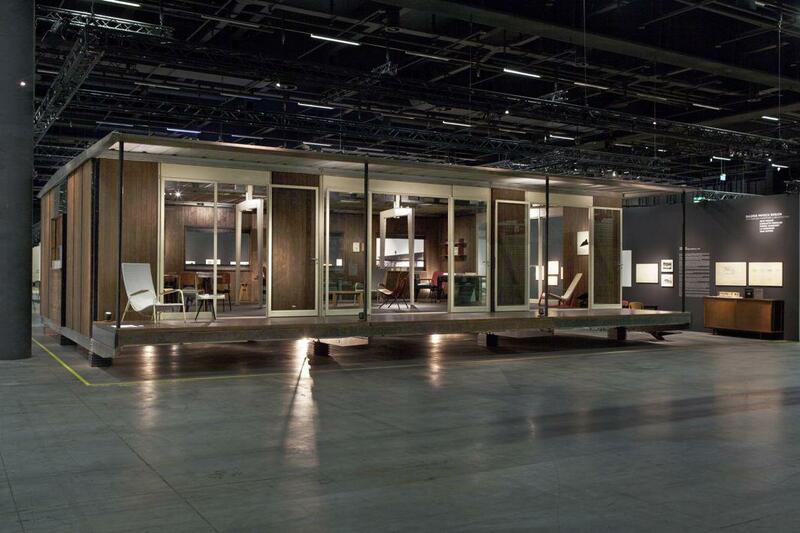 The Maxéville Design Office, shown here at the Design Miami festival taking place in Basel, Switzerland, until Sunday. 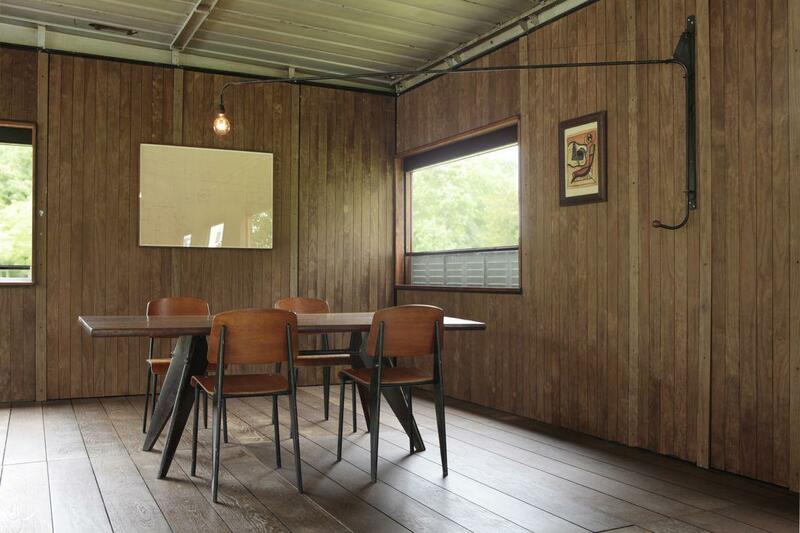 Jean Prouvé Bureau d'études Maxéville Design Office, 1948 from Galerie Patrick Seguin on Vimeo.